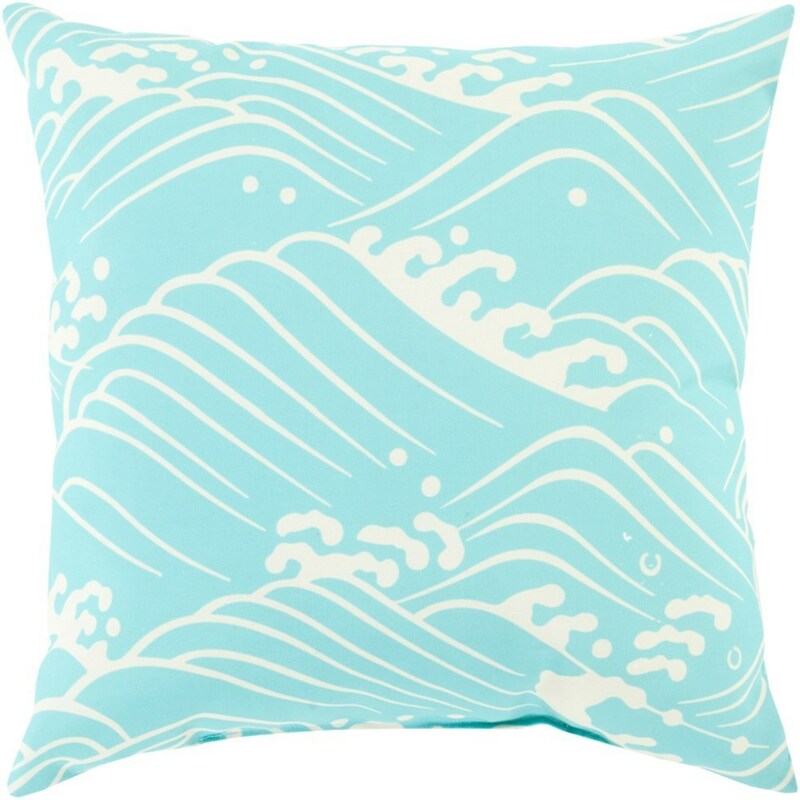 Add a wave of bold, trend worthy design to your space in the inclusion of this truly perfect pillow. Hand made in China, a striking wave pattern delicately flows across a vibrantly colored canvas, offering a chic, unique piece from room to room within any home decor. The Mizu 18 x 18 x 4 Pillow Kit by Surya at Royal Furniture in the Memphis, Nashville, Jackson, Birmingham area. Product availability may vary. Contact us for the most current availability on this product. Browse other items in the Mizu collection from Royal Furniture in the Memphis, Nashville, Jackson, Birmingham area.